2018 was a tough one for women. But that's over now. 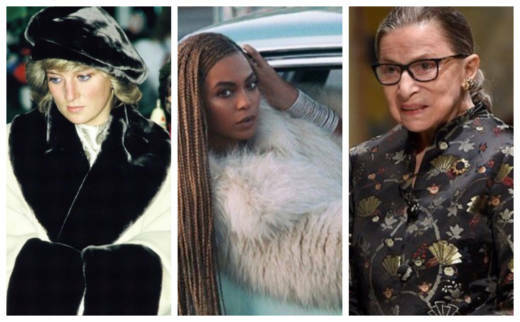 Let's start the new year right by celebrating tough ladies staying fabulous, via a new Instagram account called Excellent Coats on Irritated Women. Excellent Coats on Irritated Women is not averse to time-travel either, because, apparently, furious women have had excellent taste in coats for many decades now. If you or someone you know would like to join in this surprisingly fun way to vent, you can send photos to Benincasa via Instagram DM or email: excellentcoatsonirritatedwomen@gmail.com. This has all the makings of community morale building at its finest.